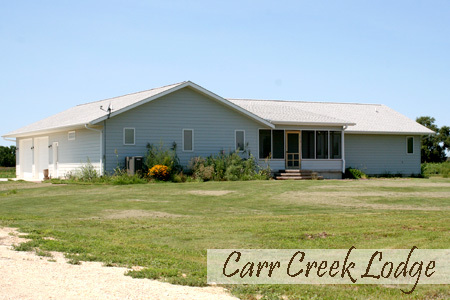 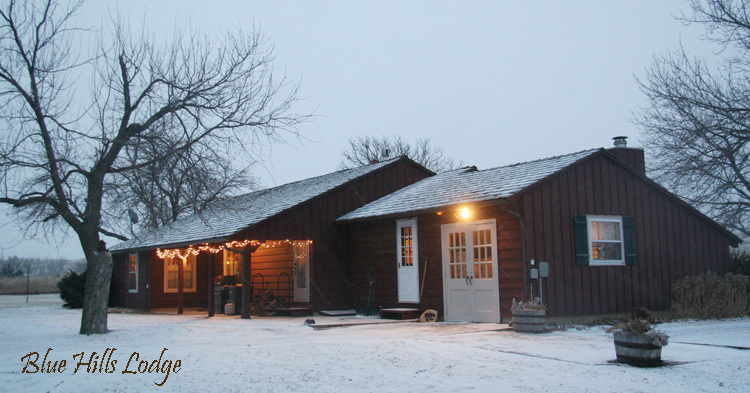 The Ranch headquarters peacefully sit at the base of the rolling hills. 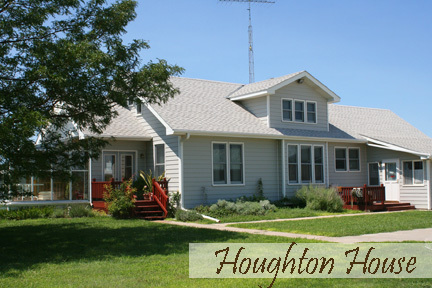 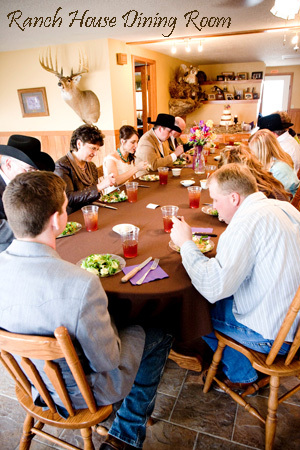 The spacious main guest lodge is the perfect place to entertain friends, family and clients. 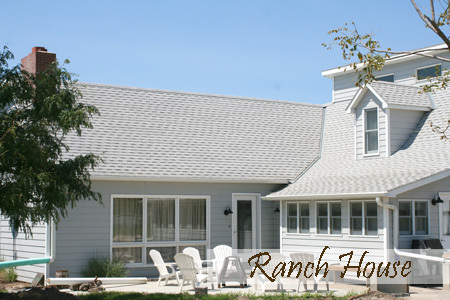 From cozy rooms to family suites, the Ranch offers accommodations to suit each groups needs. 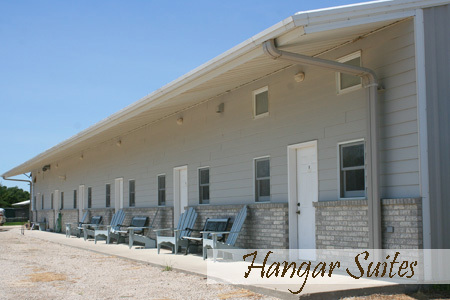 For more detailed information about our accommodations, click on the lodging page to the left. 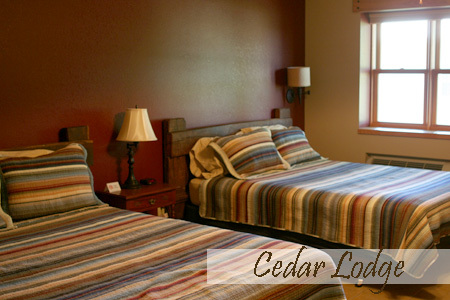 For off-season lodging information, click here.